Ange is the Event Director for 'Move for Mind' and enrolled in the Diploma of Event Management to further develop her skills and experience in the industry. Outside of event management, she ensures that she is a positive role model to her two young boys, and a supportive wife. She works at Yarra Ranges Council, enjoys movies with her family, and Christmas is undoubtedly her favourite time of the year! From an early age, Ange was taught to have a strong emphasis on being ‘physically fit and healthy’, however was never taught the connection between being physically healthy, and the benefits on mental health until later in life. She is passionate about encouraging education of mental health to children at an early age. Kayla is 2IC / Operations Manager and will ensure the event runs smoothly on the day. She decided to study events to understand how well-run events come together and experience them from ‘behind the scenes’. She works full time in childcare, and has her own cupcake business on the side. Kayla believes it is important to remember that anyone in our lives could be struggling with a mental health issue, and that awareness and self-education is important. She also has close friends affected by mental illness, and loves being a support for them. Sarah is also 2IC, and manager of entertainment on the day. She currently works in the hair and beauty industry, but has a desire to expand her skill set, hence studying event management! She believes all the skills involved in events can be transferred to any industry and even everyday life skills. Sarah believes many people are still not educated enough on mental health. To her, it is something that is widely misunderstood. Having experienced mental health issues personally and among her friends and family, it is something she feels very strongly about. However she does believe we can make a difference, if we just educate ourselves, have more understanding, and just try! Maddie is the marketing manager and studies events as she has always had a passion for bringing communities together and creating memorable experiences for everyone involved. She also enjoys visual arts and loves working on any creative project she can get her hands on. She is also Chief of Marketing for OOMPH! Maddie believes mental health effects everyone - either directly or indirectly. It is becoming more prevalent in our society and therefore awareness and understanding should become more prevalent with it. She believes this event will benefit everyone through physical exercise and coming together as a community. Steph is part of the marketing team, specialising in digital marketing / social media. Steph has always enjoyed attending events and wanted to know more about what it took to run a community event from an inside perspective! Steph works part time in retail and runs her own business on the side. Steph believes that not enough people have discussions about mental health and this creates an problem, particularly for those with mental health issues. She thinks it’s important to create further awareness for mental health, including how maintain ‘healthiness’ not just physically, but mentally too! Mon is also part of the marketing team, with a focus on content writing and physical marketing strategies. She enjoys working with people, and is studying a degree in Public Relations. Mon believes that a Diploma in Event Management will compliment her degree, as well as give her real industry skills. Outside of study, she plays the drums and works in hospitality. As someone who has personally suffered from mental illness and had family members with similar struggles, Mon believes that many people still have a hard time truly understanding mental health issues. This is why education and awareness is so important. However, we can still always support our loved ones by simply realising they are going through something, and being there for them. Jade is part of both marketing and operations, and wants to gather a wide range of skills in event management to run her own events one day! Jade works full time at ANZ bank, is a passionate Collingwood supporter, and loves spending time with her friends, family and gorgeous dogs. Jade says there are still too many people with mental health issues that are suffering in silence, and this shouldn’t be the case! She has close friends with mental health issues and can see the impact it can have on them and their lives, including those around them. Support from both professionals and loved ones is key. Georgie is the HR and Finance manager. She chose to study event management to expand her skills and gain experience into the industry. Outside of class Georgie loves watching movies, TV shows and spending time with her family. Mental health is an issue that is close to Georgie’s heart, having experienced mental health issues both personally and among her close family and friends. She believes this event is a great way to help both a foundation that she supports, and the local community. Taylor is in charge of fundraising and grants for the event. Taylor has always been passionate about studying event management and lives locally, hence choosing to apply for this Events course offered at Box Hill’s Lakeside campus, shortly after finishing her high school. Taylor is also passionate about mental health, having suffered with mental health issues personally. She understands the large impact it can have on someone’s everyday life, including tasks such as just getting out of bed in the morning, which may seem like a simple task for someone having not suffered from a mental health issue. Leonie is involved with procurement of entertainment, grants and sponsorship. She is also part of the ops team. Leonie has a passion for human rights and her hobbies involve watching films, walks and reading when she has the time. 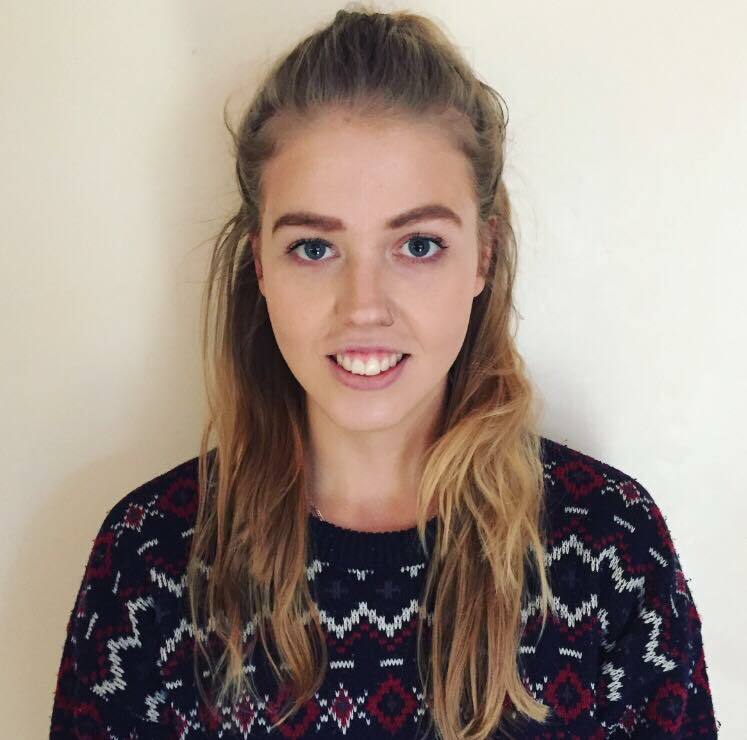 Leonie is studying event management to express her passion for human rights and music, and believes running events is the way to do this. 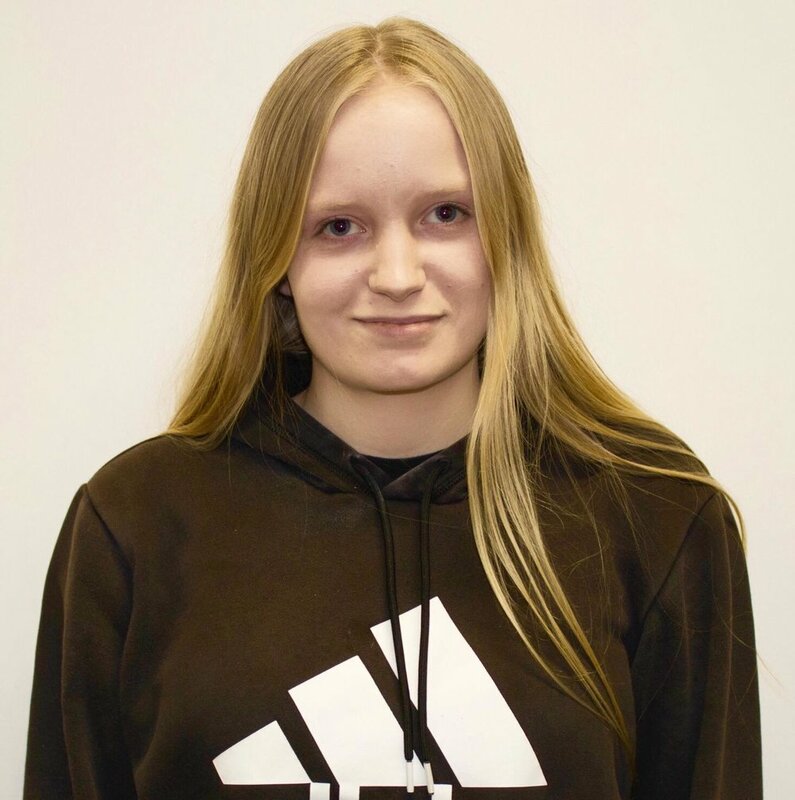 Part of Leonie’s passion for human rights involves supporting and creating awareness for mental health, including those who may be disadvantaged. She is largely involved in the community, and currently working on a number of projects involving event management, human rights and mental health. Brooke is part of the operations team and chose to study event management due to having fun planning her own events in her personal life - for her children, Christmas parties, and more! Brooke has a passion for exercise and looking after her two children. She also works part time. Brooke also realises that mental health is more prevalent than many people realise, having close family and friends also suffering with mental health issues. The impact she realises it can have on these loved ones, has encouraged her to support the cause and she feels very passionate towards mental health awareness. Jack is also part of the operations team for 'Move for Mind'. He is studying event management as he has always been passionate about them and believes they create a great opportunity for human interaction and socialisation. Outside of study, Jack loves music and spending time with his friends and family. Jack is aware that there is still a stigma about mental illness for some people, partly due to his own personal battles with mental health. For this reason, he is very passionate about mental health and believes there is still a lot that we, as a society, must overcome.